Can you identify all 12 Premiership stadiums from a single picture? Can you identify which club each stadium belongs to from the four options? 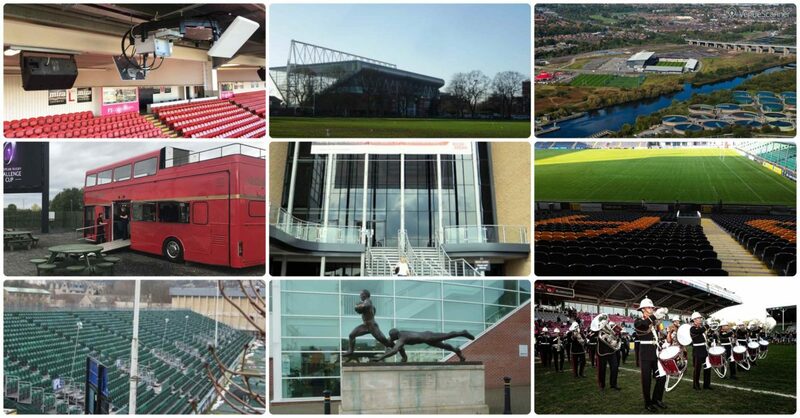 Most rugby fans can identify the iconic stadiums of the Premier League without a second’s delay. But the stadiums of the not-quite-so-famous teams aren’t quite as easy to place. Throw in the fact that many of the newer stadiums have a very similar look and it gets harder still. So, your challenge this week is to identify all 12 Premiership stadiums from a single picture, with four possible options.